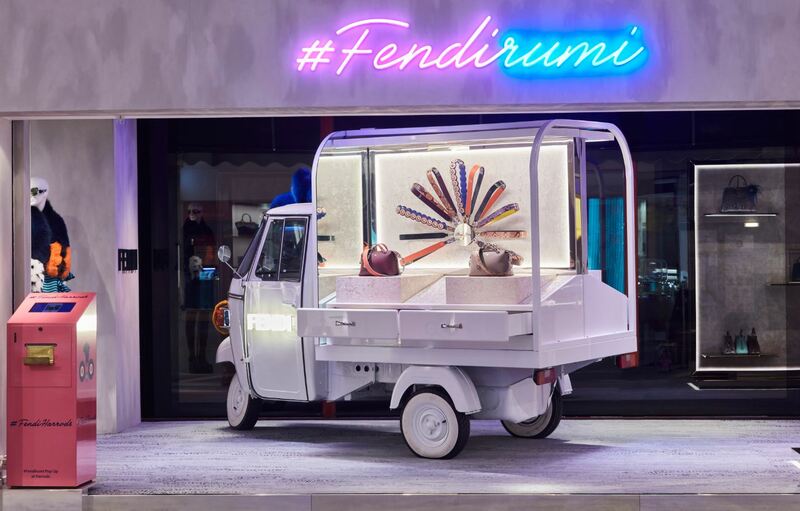 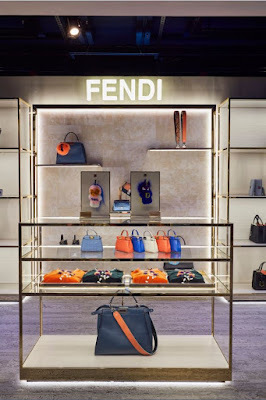 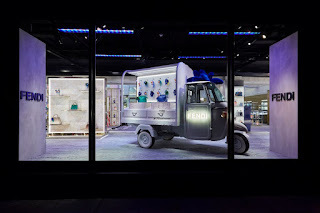 Have you seen the Fendirumi yet? If you happen to be swinging by Harrods than do take a look at this amazing installation in conjunction with www.millingtonassociates.com Open until the end of this month this fantastic one-off pop up space features a three wheeled Apecar, bell jars and luxurious carpet within their temporary space at this iconic department store. 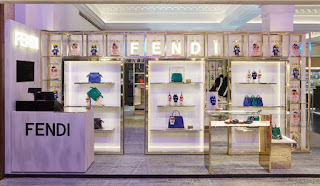 So worth checking these guys out if you happen to be in town.